Glock 19 Gen4. G-Code incog eclipse. 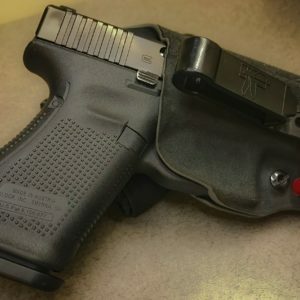 I carry AIWB and this holster is comfortable, adjustable, and the minimalist design is lightweight and strong. 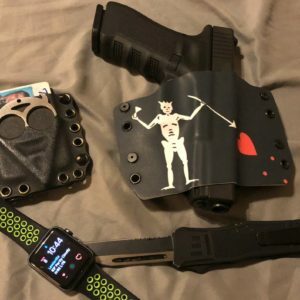 SUBMIT YOUR #DIGTHERIG | SEE MORE SUBMISSIONS Black beard flag holster from Bullseye holsters Texas. 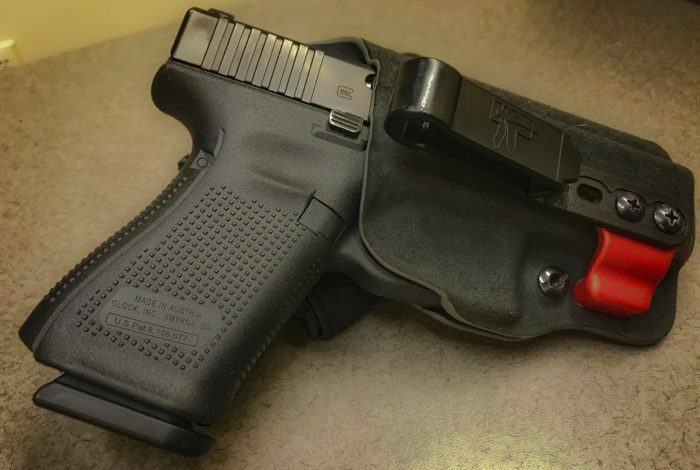 Glock 22 Gen 3. I carry to protect my family and any sheep in the area. US Army medically retired.